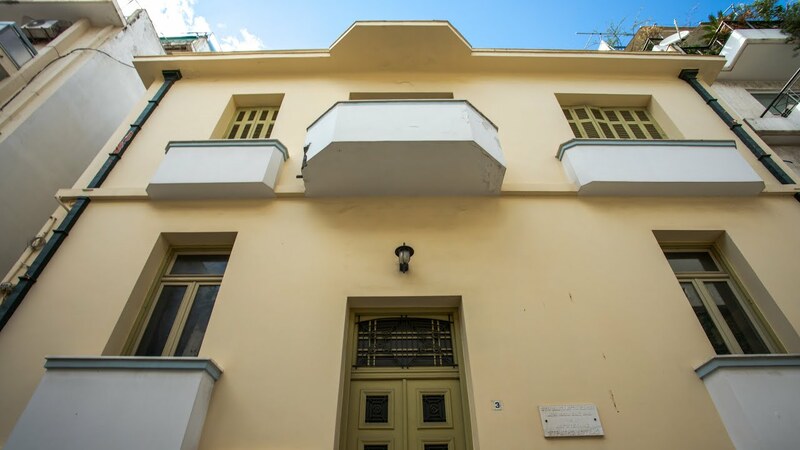 The Canadian Institute in Greece (CIG) is a privately-funded, not-for-profit organization, incorporated in Canada, which seeks to promote Canadian research and education in fields relating to Greece’s heritage. In 2017, CIG purchased their first building in the heart of Athens to serve as their new headquarters. To help pay for the purchase and renovation of this building, they established a $1,000,000 fundraising campaign. We created concepts for a series of videos to support the fundraising campaign, including an “About Us” video and a video focused on one of CIG’s key archaeological projects that they support.